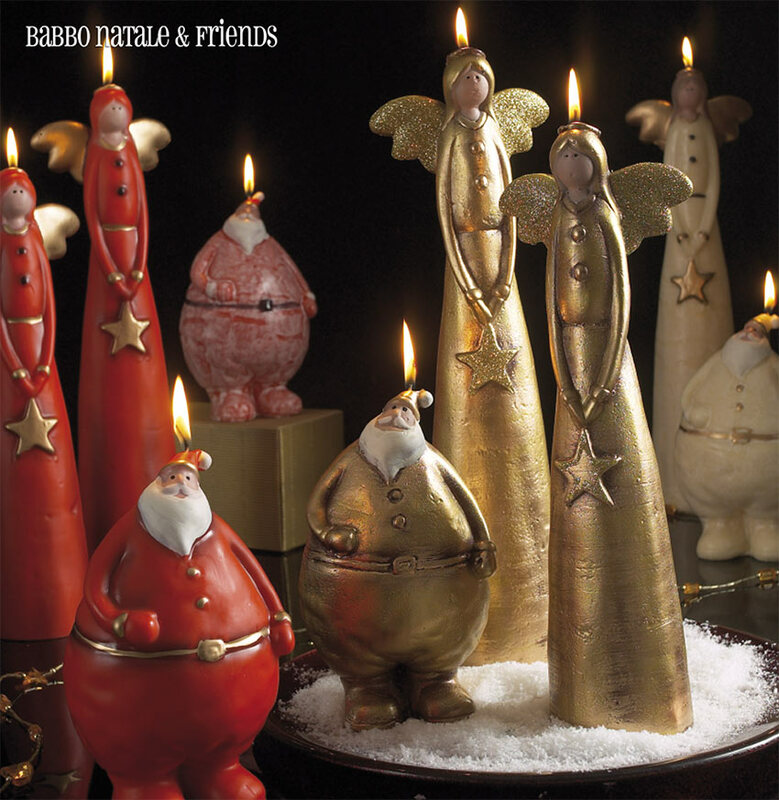 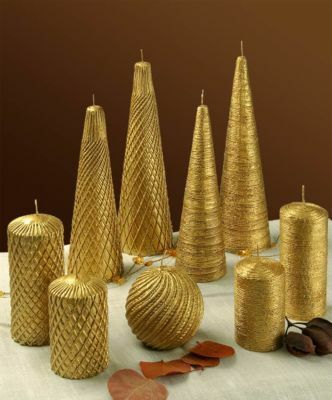 Christmas candles are perfect for decorating your entire home over Christmas. 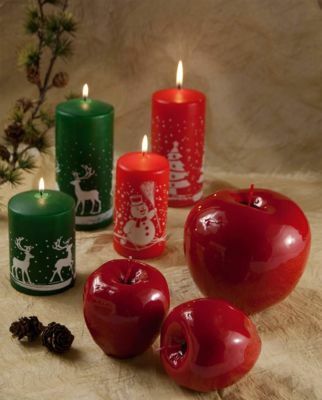 The flame lends a warmth to every room, giving a sense of peace and harmony for an atmosphere typical of this period. 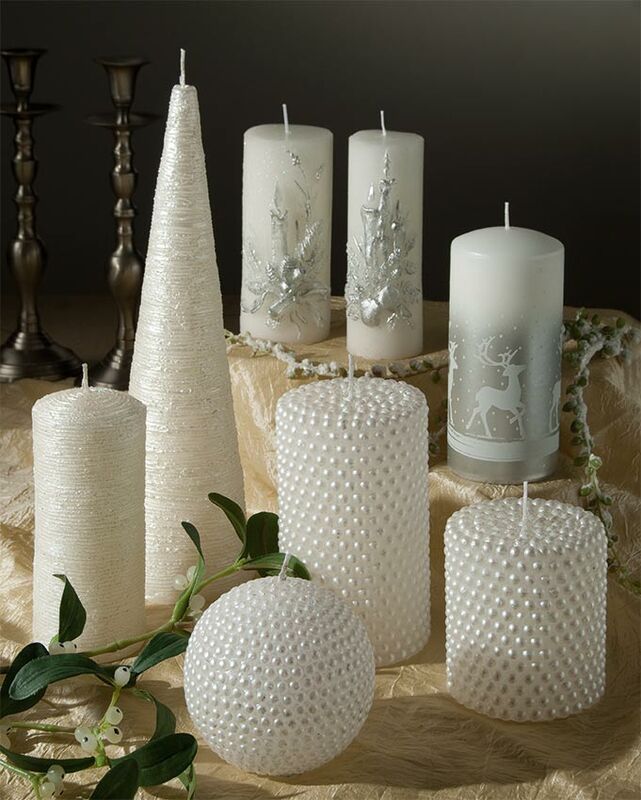 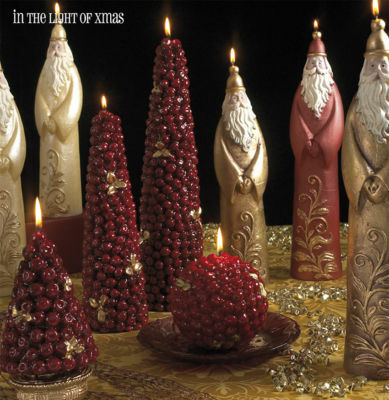 The care and attention to detail together with the craftsmanship of the decorations make LAC Christmas candles indispensable for adorning your home along with the usual Christmas decorations.